I don’t talk a lot about Brandon Sanderson for two reasons. One, most people already know and read him. He is an extremely successful author, for good reason, and people don’t need me to help discover him. Two, I really, really like his work and I do my best not to review books I know I am going to unconstructively gush about. 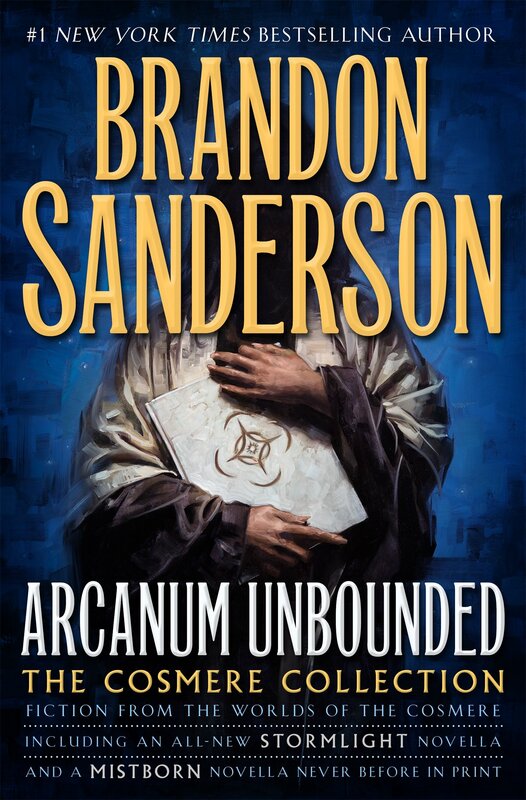 However, recently Sanderson has released a new book, Arcanum Unbounded, which I really enjoyed – but works as a great case study in why Sanderson is one of my all time favorite authors: he is simply playing an entirely different game than anyone else out there. What do I mean when I say he is playing a different game? To put it better, I think Sanderson has one of the most impressive writing styles I’ve seen. 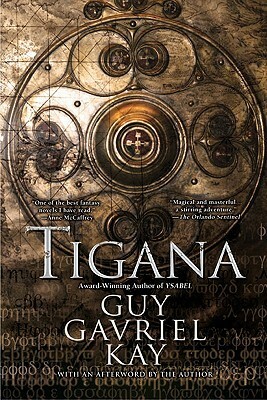 He sets different goals from many other traditional fantasy writers and has built a relationship with his readers beyond what other authors have achieved. See while most writers are focused on creating a successful book that people want to read, Sanderson’s focus is on telling stories- and while the difference might seem like pretentious pedantic line drawing to you, it makes a very big difference to me. Of course, Sanderson wants to have successful books as well, I am not trying to deify him as an altruistic writing god – but when you listen to how Brandon talks about making his stories you can tell that he just wants to bring you into his a world/universe. He is one of the most prolific writers on the scene today, consistently publishing 1-3 books a year (often giant in size). When I once asked him why/how he writes so much, he told me something that has stuck with me to this day: I have a lot of stories to tell you, a lot of worlds I want to show you. If I don’t keep churning them out and putting them on paper, I am going to die before I have a chance to take you to them all. So what does this all have to do with Arcanum Unbounded? Well if you do not know, and it’s totally fine if you don’t, a large portion of Sanderson’s books all take place in the same universe. 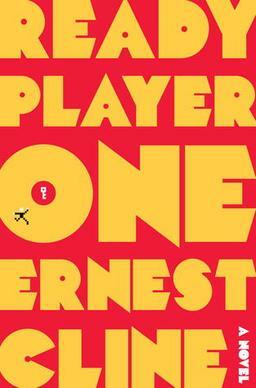 While all his stories are almost completely independent, he has had some minor crossovers throughout his books – for example a planet hopper who shows up in every book to give sage advice to protagonists. 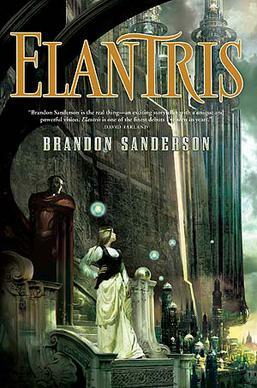 Sanderson has always stated that he wants his series to both have an independent identity (which he has succeeded at) and to eventually come together into a larger picture. Arcanum Unbounded is his first major step toward unifying all of his worlds and series. Arcanum is a collection of short stories both from worlds that Sanderson has already written about and those he plans to explore in the future. When I went into the book I was expecting some short pieces that were fun and well written and starting to give us a glance at Sanderson’s long term plan. This is exactly what I got, but the stories and the plan blew my expectations out of the water. While the entire collection is characteristically great, The Emperor’s Soul is the standout story (and it won a Hugo for best short story). The collection is more beautiful and detailed than I expected. Sanderson’s plan and universe is bigger and better than I imagined. 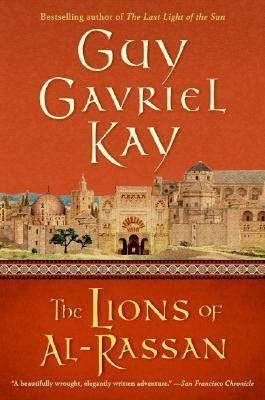 .He stretches my imagination further than he has before, employing art and a level of detail I didn’t think was possible in a book. Like a literary Matryoshka doll, there were layers upon layers of storytelling on both a micro and macroscopic level. As with everything he does, the scope that Arcanum reveals is astounding and if there is any writer I trust to deliver on big promises it is Brandon. Normally when I read a book, I spend a lot of time making notes and recording my feelings and thoughts so I can write detailed and informed reviews after. While reading this book I had the rare experience of just being awestruck and losing myself in its pages. The first bits of Sanderson’s master plan defied my imagination and filled me with the kind of excitement you get from something you have never seen before or an idea you never considered. In one of the short stories in the collection, one character asks another if they are sure they want answers to the questions they ask – because once you get the answers, you will understand how small your current problems are and how big the universe’s problems can be. I agree with this statement completely, and due to it I do not recommend Arcanum until you have at a minimum read his Stormlight series, Mistborn series, Elantris, and Warbreaker. They are all amazing stories in their own right, so it won’t be so bad I promise. Once you do, I whole heartedly recommend you pick up this beautiful collection and start to find out what Sanderson has in store for us. The Arcanum Unbounded is designed as a piece for Sanderson readers who have read his greater catalogue and want to look behind the curtain in OZ; except instead of finding a frail old man at the controls, we truly find a wizard. The First Post – Part 1: What Makes the Great Great? Many people often read popular fantasy books and question why they appeal to such a wide audience. 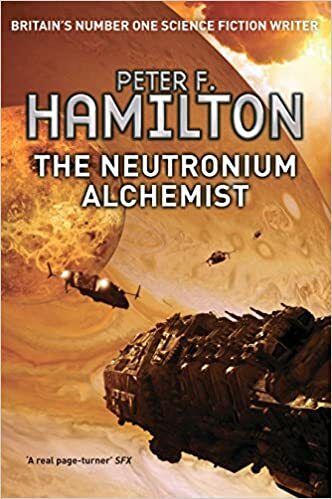 While obviously no book will appeal to everyone, I wanted to share some of my thoughts about what makes some of these series so impressive to many people. Joe Abercrombie has an incredible talent for writing real people. His characters all live and breathe in the story and act as normal people would instead of formulaic characters or catalysts who just are there to move the plot forward. They learn from their mistakes, grow-up, don’t always do the right thing and generally feel like people you could meet on the street instead of two dimensional characters from a book. 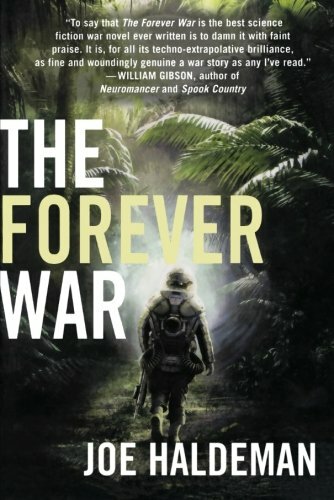 Abercrombie’s books are very popular with more veteran fantasy readers who have seen a lot of tropes time and time again (not that there is anything wrong with tropes). He has a way of writing an age old story in a way that no one has done before. I recently read Half the World and despite the story being similar to other books I have read, Abercrombie tells it in such a rich and vivid way that I feel like I am experiencing the true version of the story for the first time. He also writes some of the best combat scenes in the genre. Every fight feels memorable and is so much more than just two guys beating at each other with swords. Few people really understand what they are getting into when they start Gardens of the Moon. Malazan has an absolutely INSANE scope, size, and worldbuilding. You know when you read something like Game of Thrones, and they talk all about Westeros, and they do some hand waving and say “yea there are other continents out there/empires etc but who cares?” Malazan does the opposite of that. Erikson creates a world where literally every culture and people is fleshed out (not to mention some pretty non-standard races and species). It often overwhelms people because it is like trying to explain every culture and history on the planet to an alien who just landed on earth. Gardens of the Moon is throws you into the story but as you continue, the context and world become more clear. The story is meticulously planned out so that despite being enormous in scope, it all weaves together beautifully. But with such a huge world you would expect it to be too hard to develop more than a few meaningful characters right? Except not at all. Malazan has more of my favorite characters in fantasy than literally every other series I have ever read combined. It is a phone book of astoundingly interesting characters who are all incredibly varied. An interesting side note is that the female characters are often regarded as some of the best written in fantasy because the books do not care about what your gender is, just what you can accomplish. Added to all of this is a great plot that is exciting and thought provoking. Rothfuss’ ability to know when to not spend 80 pages explaining something boring is what makes the book so addicting. Also, for added measure the world is pretty cool and the magic pretty awesome. So taste is very subjective, but this is the only book on this list that if you do not like I am going to assume there is something wrong with you. This is quite literally the funniest series I have ever read. These books are such a good time that I had to stop reading them on the train because I sounded like a psychopath as I fell to pieces laughing. Locke and Jean’s dialogue is just amazing. The books are infinitely quotable because almost every dialogue, internal monologue, or stray description is enough to make you laugh out loud. On top of this, the series follows thieves and their high jinks, something sorely lacking in the world of fantasy. The plot is interesting and versatile and the storytelling uses both the past and present simultaneously to teach you about the characters upbringing and show you how it shaped their present day actions. If you want to just feel good and smile (and occasionally cry) these are the books for you. Sanderson is hard to define. I will say short and sweet because I am not that sure what to say. Sanderson is kind of incredible. 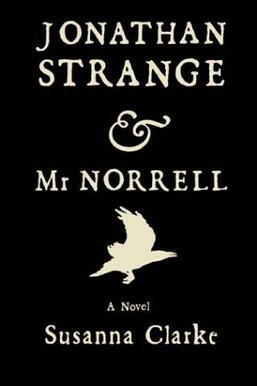 He churns out books at an ALARMING rate, and while they are not always the first time any story has been told, they certainly hold their own. His books are all above average in quality on almost any possible metric (plot, character, world, prose, etc.) and all have his spark in them. I have yet to find a writer who can make me stand up and shout “YES” the way Sanderson can. 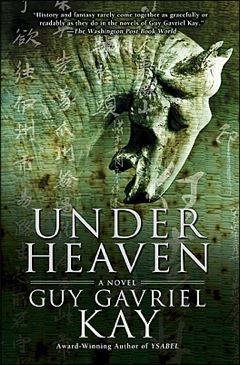 Every book he writes provokes emotions and connection that other books grasp at. Way of Kings in particular achieves this in droves. 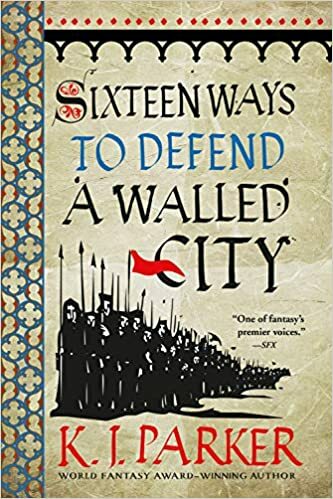 It is hard to put my finger on it but the book is just epic: the plot is exciting, the trials excruciating, the triumphs exciting, the defeats heart-wrenching. Even when an event is predictable you are still excited to hear Sanderson write it for you. He is a writer to inspire you and put a fire in your heart.